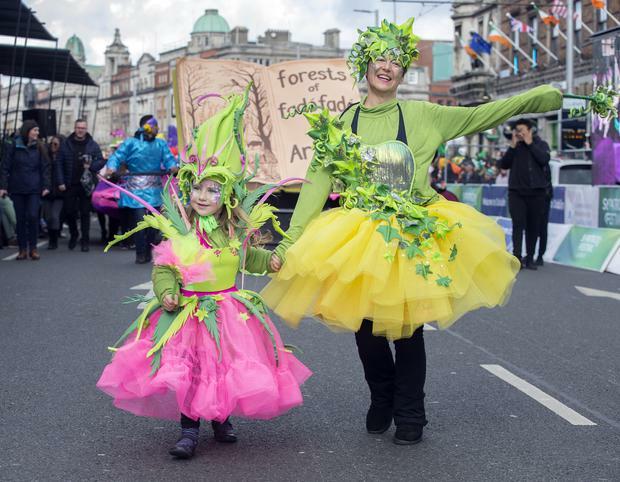 Irish actor Michael Fassbender flew home to Ireland for a weekend celebrating St Patrick's Day with friends in Dublin. 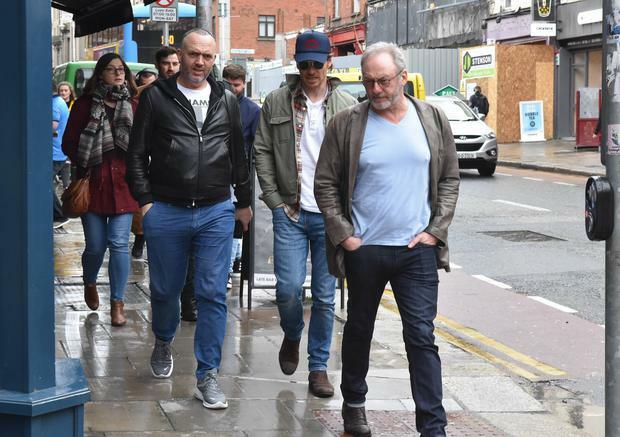 The 41-year-old two-time Oscar nominee was pictured in the capital on Saturday night with old friends, Game of Thrones star Liam Cunningham and chef Dylan McGrath. He wasn't joined by wife Alicia Vikander, with whom he just enjoyed two city breaks to Paris and Madrid. The couple are now based in Lisbon, Portugal since 2017 when they moved from their London base in the wake of Brexit. 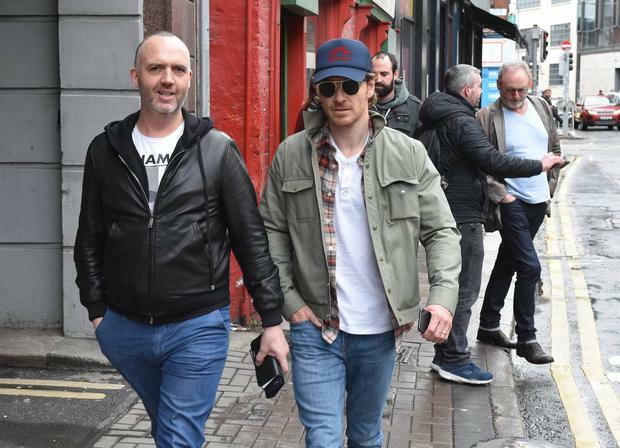 Fassbender was dressed low-key in jeans and a t-shirt, wearing sunglasses and a baseball cap to go unrecognised, but with his famous company, they were hard to miss. Cunningham was pictured chatting to a fan before catching up with the group. 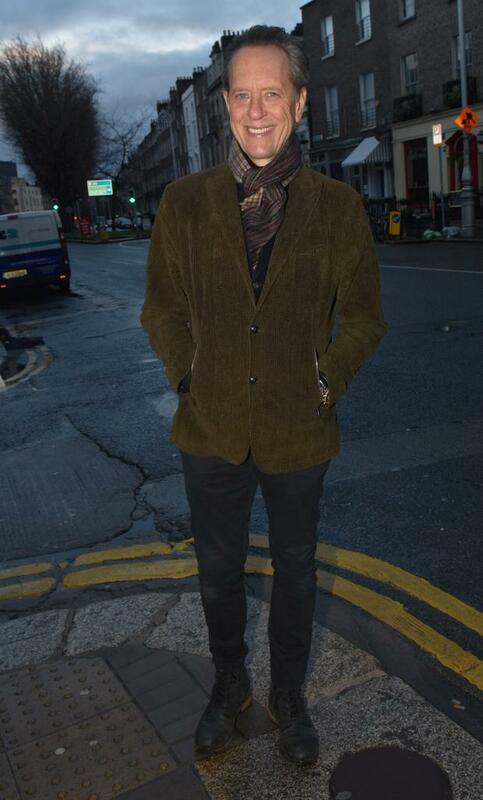 This weekend has attracted a wealth of well-known names to Dublin as British actor Richard E. Grant was spotted on Baggot Street, just a few weeks after his career-changing run during awards season. Victoria's Secret Angels Jasmine Tookes and Josephine Skriver, joined by their boyfriends Juan David Borrero and Alexander DeLeon, have been making the most of the atmosphere around the city. On Friday, they enjoyed a cocktail making class and tour of the Jameson Distillery and were treated to a VIP experience of the Guinness Storehouse on Saturday.